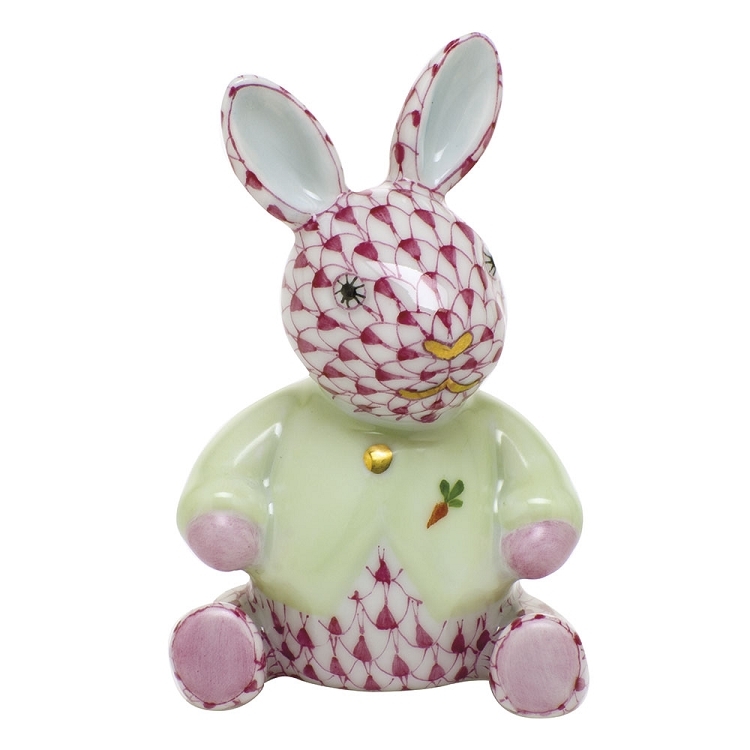 Home > HEREND > FIGURINES > BUNNIES > HEREND "SWEATER BUNNY"
Hand painted Herend porcelain Sweater Bunny. 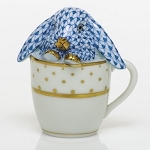 Available in five classic fishnet colors. 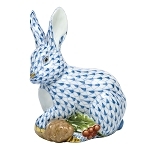 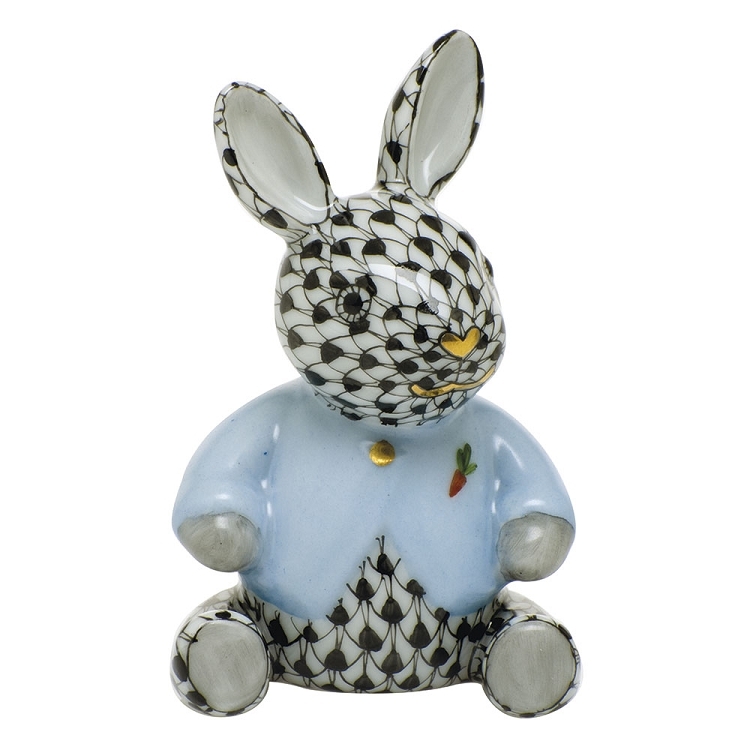 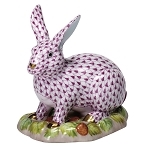 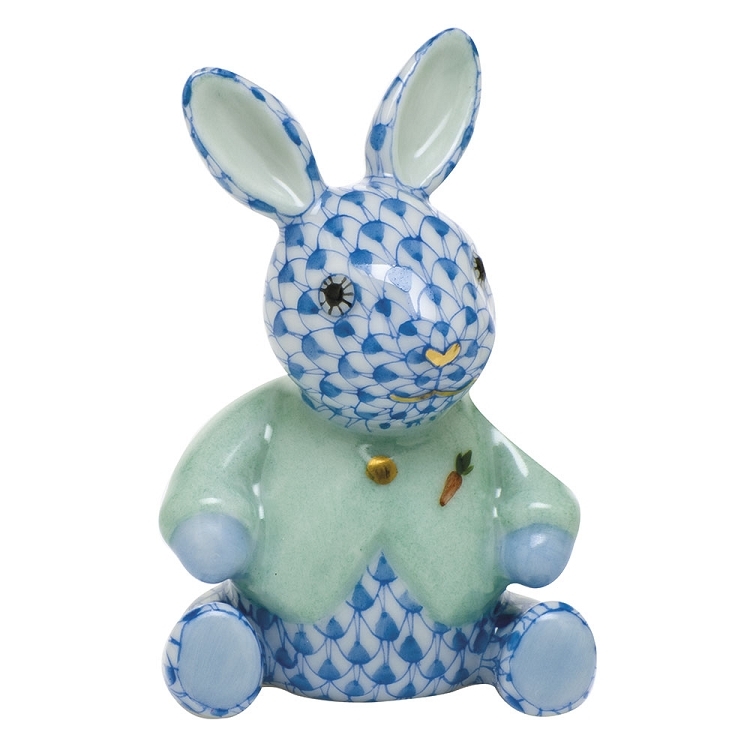 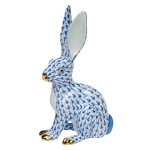 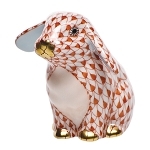 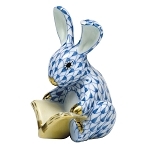 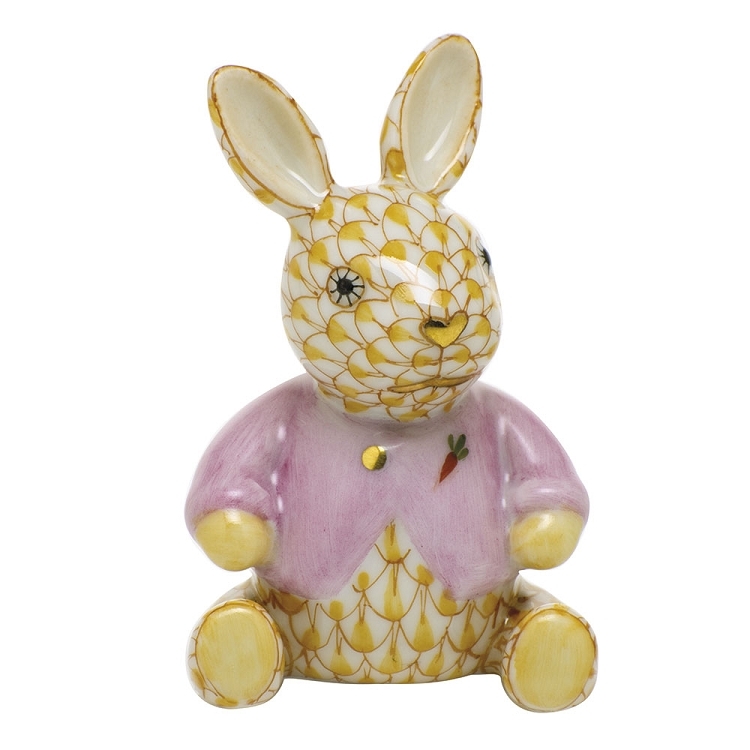 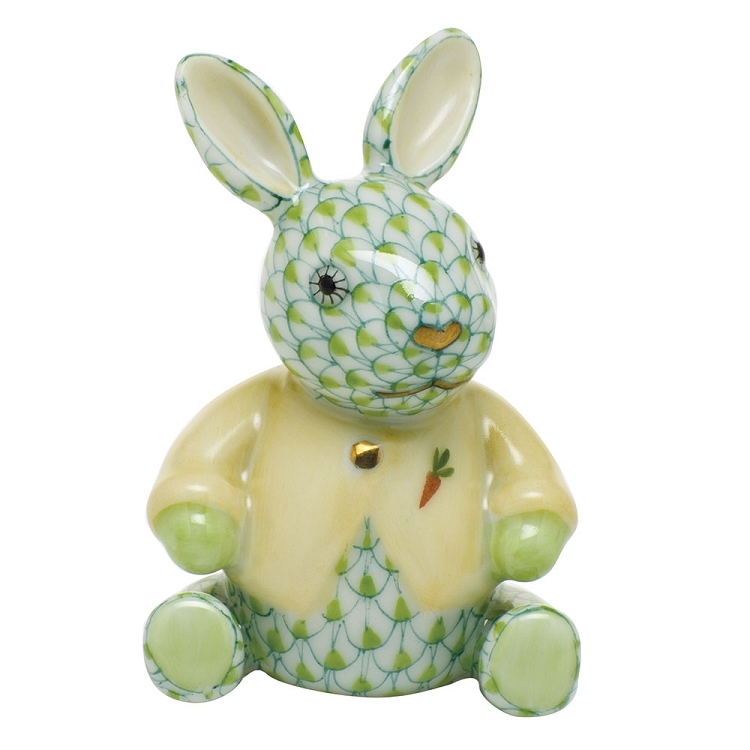 HEREND "SITTING LOP EAR BUNNY"